whereas the pillars of “success” are the cliffs of our distress. 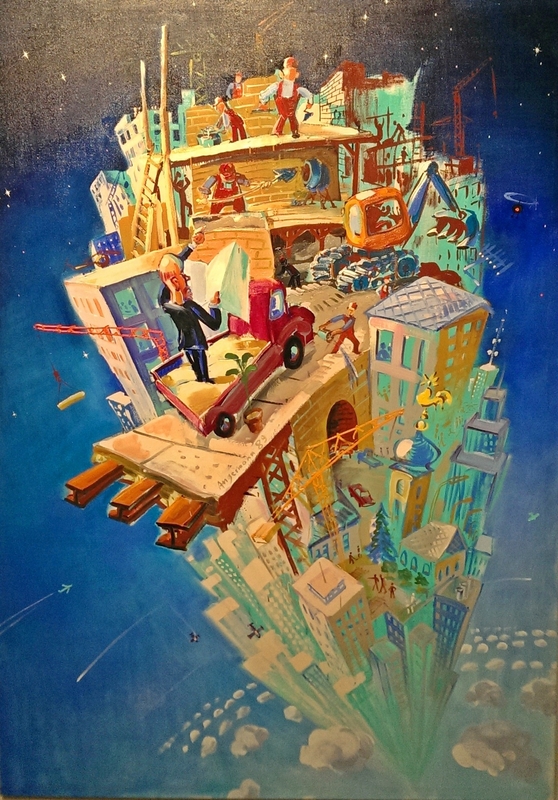 This entry was posted in Art, Oleg Komlik and tagged capitalism, growth. Bookmark the permalink.